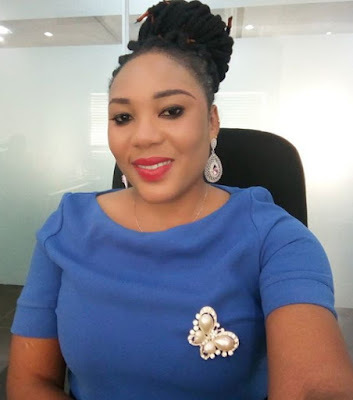 Nollywood actress and realtor Eniola Eunice Omoshalewa aka Enny Gold took to Instagram yesterday to expose actor Yomi Fabiyi’s lies. 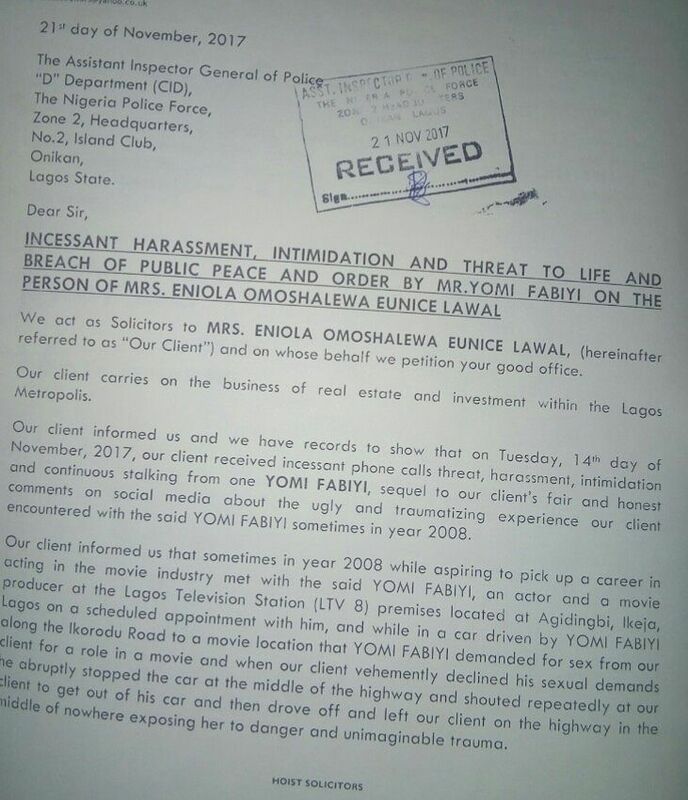 Enny Gold petitioned the Assistant Inspector General of Police when Yomi Fabiyi threatened to arrest her. 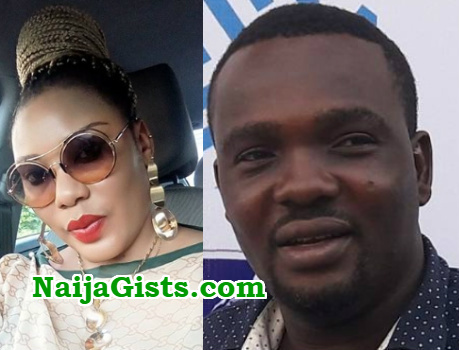 The actor was summoned and scheduled to appear for a meeting at the Ministry of Women affair office in Alausa on Wednesday the 22nd of 2017 but he didn’t show up. 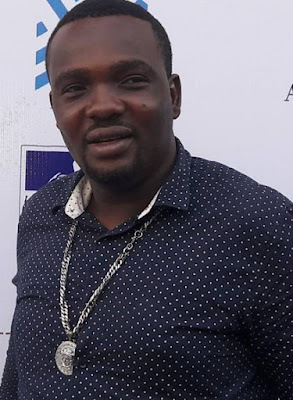 Enny Gold said Yomi alleged that he will not be available for the next 2 weeks because he is filming. She also shares copies of her petition letter with fans. 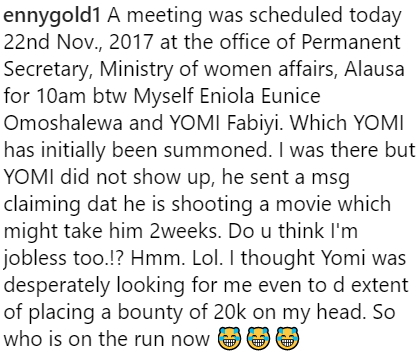 Yomi in his usual manner took to Instagram to deny Enny Gold’s allegation with this long letter. 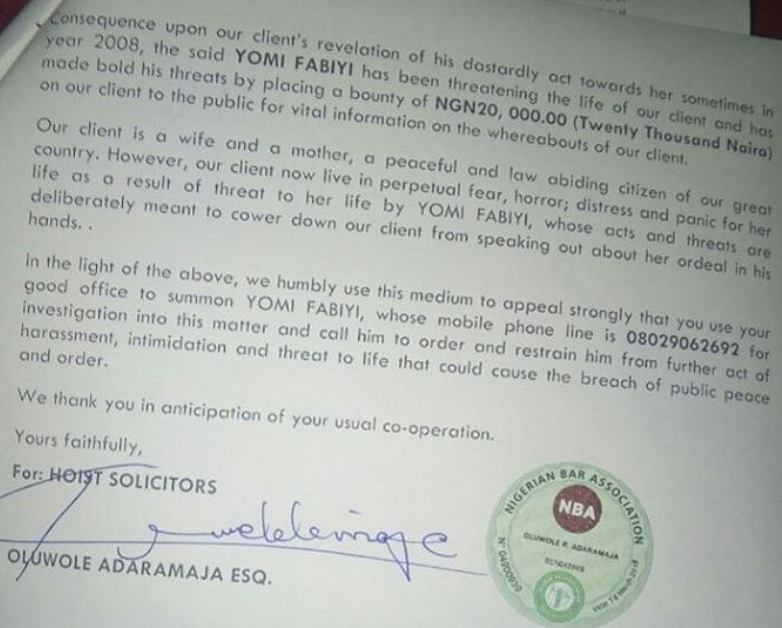 Here is Enny Gold’s response to Mr Fabiyi’s letter. Gone are days when victims of sexual harassment keep quite for fear of intimidation. 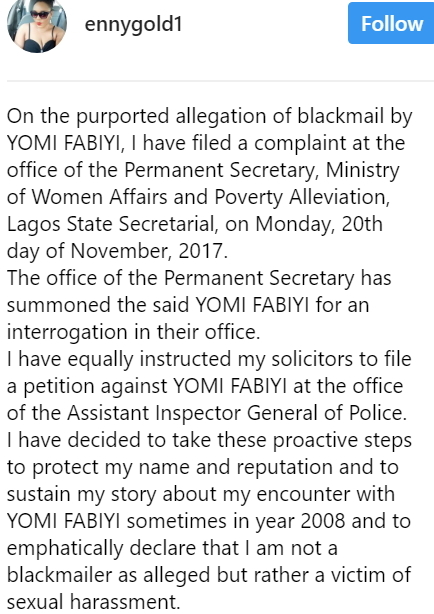 So why is Mr Fabiyi good at making a case on the social media. 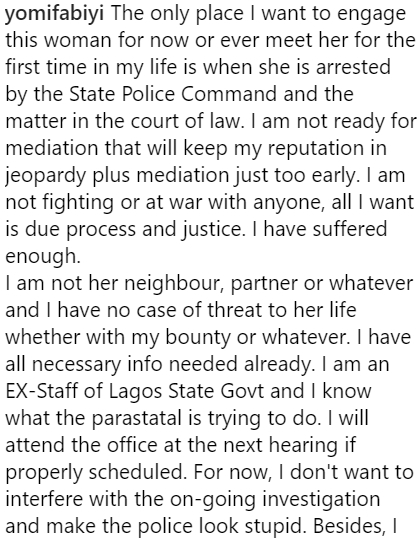 If you are truly innocent, what is stopping you from taking a short break from set to attend to this urgent matter ?. Something is not clear in this matter. 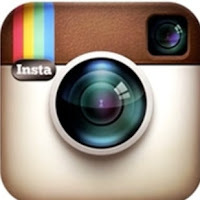 It seems there is more to this drama. Make we dey look as this drama unfolds.